Jane is Senior Grants Officer, and is based in the London office of Rocket Science. 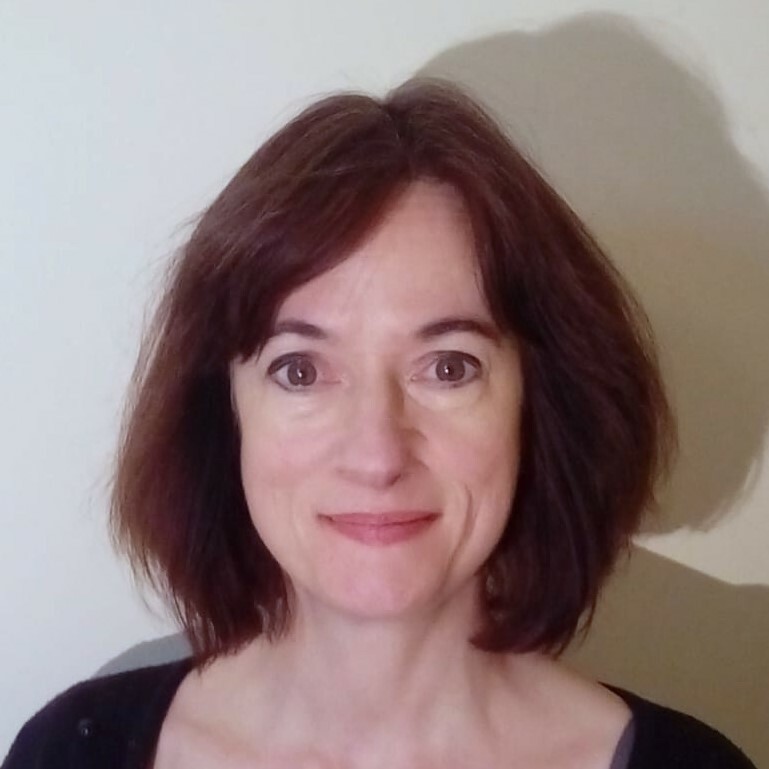 She is an experienced project manager, bid writer, grant manager and assessor, and has worked in public, private and third sector organisations. She has a successful track record in managing multi-partnership and transnational projects, and has also co-managed a small business. She is experienced in developing projects and securing funding for a wide range of employment and training projects designed to assist marginalised groups.